Research from Kenshoo, has shown that consumers visiting eCommerce mega sites have a very strong intent to make a purchase, which explains the huge upsurge in buying search ads on sites such as Amazon. Brands have spent nearly three times as much on Amazon ads in Q1 of 2018 since Q3 2017, becoming one of the prime destinations for ad spend. Amazon’s ad sales have now surpassed $2 billion dollars for the first time, as spend grew by 16% between Q4 2017 and Q1 2018. Amazon is seen as a trusted and reliable source for online shoppers, which goes against the tidal mistrust and skepticism for digital marketing, ads and branding. The company has even grown its own social media ecosystem – what started as a request for buyer reviews transformed into a highly active customer review platform. Spark launched last year with the aim of encouraging product discovery with personalised suggestions that are based on users’ shopping patterns and behaviour. Marketers are right to be focusing their attentions on Amazon, however, this does require intimate knowledge of how ads on the site work. The top ranking products on Amazon are based on an algorithm that is mainly influenced by the products conversion rate – or how often it sells – so driving people to the product page is the key to driving success and ranking on Amazon. 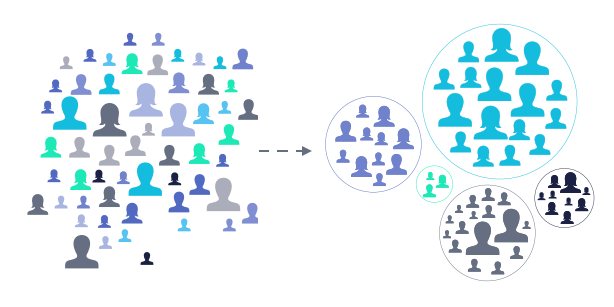 Hyper segmenting the audience will mean that the right people see the right products, specific to them. Gathering as much detail as possible about the target consumer means that those who are most likely to convert are targeted with the product, which will increase sales and, in turn, your Amazon product rank. Insights on the target audience can be added to with information from Facebook demographics, and an audience can also be sub-segmented beyond just the main target group, to create a secondary group of relevant people that are likely to make a purchase (as a gift, for example). By understanding the specific target audience, it becomes possible to design a creative that speaks directly to them. A creative that resonates with a particular audience is more likely to drive clicks through to the Amazon product page. The carousel format is a great feature that Amazon offers, and can be used to show a number of products in your Amazon shop, often delivering a higher ROI than single image adverts. Another feature that is unique to Amazon is its reliance on positive reviews, which are vital in swaying a purchasing decision. Highlighting the best user reviews in your creative is a great way to stand out, and get click-throughs and purchases, as users feel secure in the knowledge that others have been happy with their previous purchases. Along a similar vein, including the Amazon logo in the ad creative is another way to build trust, authenticity and sales. When including Amazon into your business’s strategy, it is important to make sure that there is already strong brand-awareness before driving your target audience to the Amazon website. In order to do this, businesses should switch from thinking of Amazon as an afterthought, instead bringing it to the forefront in their strategy. Integrate Amazon conversion ads into a wider social marketing approach, and build awareness with short videos. 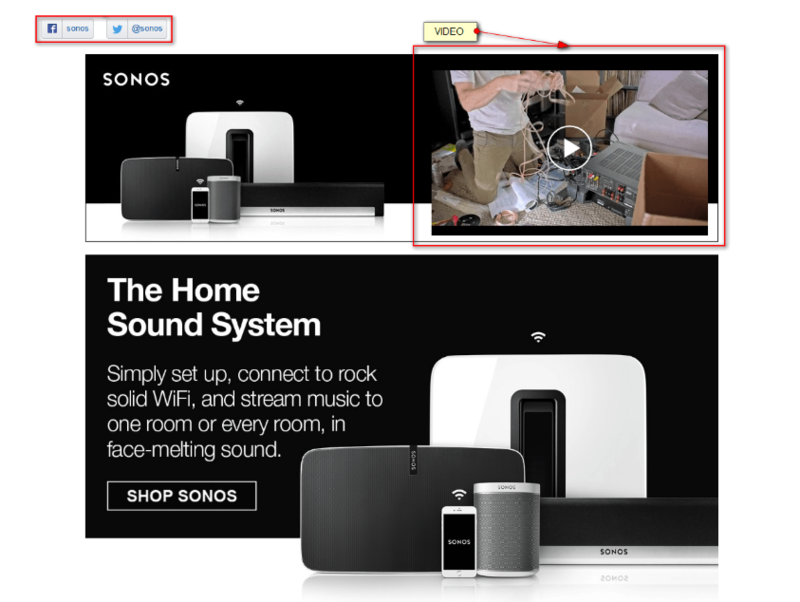 These videos can them be embedded on your Amazon brand page.